STEP 4. Make sure you’re earning a decent interest rate on any savings you have. It’s shocking but most banks get away with paying next to no interest on your current account or savings. Check Halifax’s Reward » current account which offers fee-free overdrafts up to £300 and a £5 monthly reward when you pay in £1,000 each month. STEP 5. 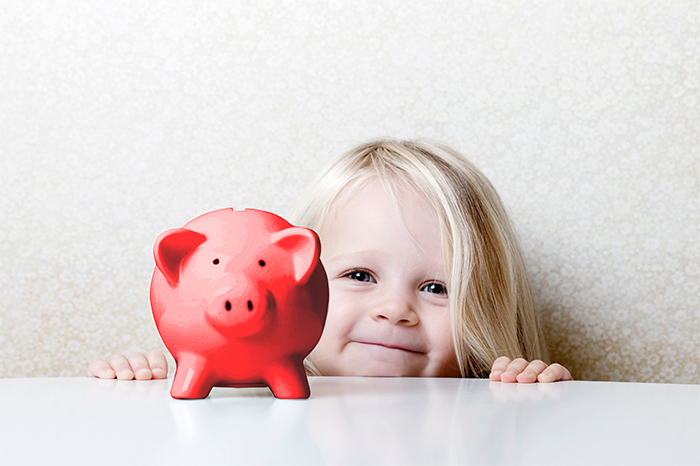 Open a tax-free savings plan or Junior ISA account for your child. Since the government recently phased out the Child Trust Fund scheme for new borns, the new Junior ISA was brought in to replace it. Families can save up to £3,600 per year for their child with the aim to provide a tax-free lump sum when the child turns 18. Check out Family Investments Junior ISA » account which you can open online and invest from as little as £10 a month or the Scottish Friendly Child Bond » which enables you to save from £25 per month. Apply now and receive a £10 book token as a welcome gift.